Developer Elliot Group has appointed Liverpool-based Vermont Construction to deliver the first of three towers in its £250m Infinity development in Pall Mall. 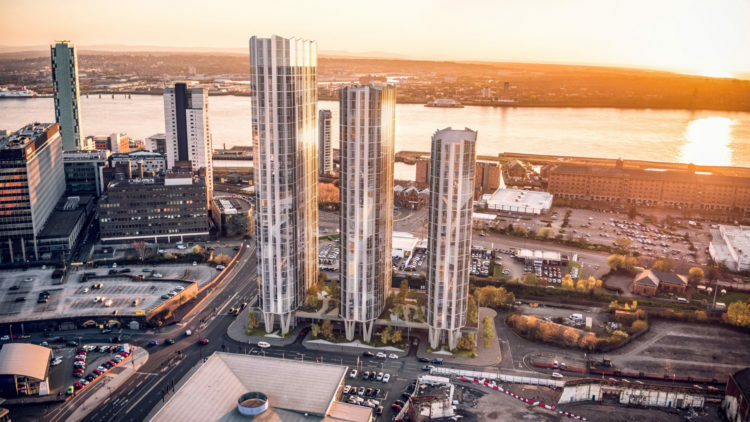 Work on the first of three spectacular residential towers on the edge of Liverpool’s business district will begin in September. Rising to more than 400ft, tower one will comprise 416 homes across 39 storeys. Work clearing the Pall Mall site for the 27-storey tower began in April and construction will start in September, with an anticipated completion date of spring 2020. It will include eight three-bedroom, 172 two-bedroom, 144 one-bedroom and 92 studio apartments. More than 70 per cent of the apartments in Tower 1 have been sold to UK and overseas investors, with a new price record for the city of £398 per sq ft being achieved. The two other towers will be 27 and 33 storeys. 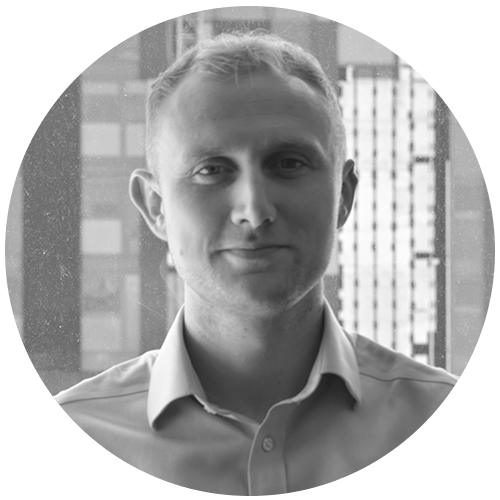 And on the price per sq ft achieved, he added: “There’s no doubt that this will help support other developers’ ambitions. “The Cargo Building raised the bar as far as achievable rents in Liverpool were concerned. It demonstrated that if the quality of the product is there the market will pay for it and it’s helped us demonstrate to investors that there’s the appetite for better specified homes. Falconer Chester Hall are the scheme architects whilst Savills have been appointed as employer’s agent. WSP is the structural engineer and planning was managed by Zerum Consult.